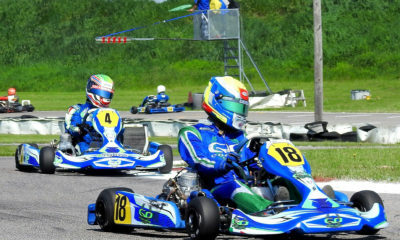 Canadian Open in Mont-Tremblant Changes Event Date – CKN | CanadianKartingNews.com | Because Karting is a way of Life! News has just rolled in that SRA Karting has decided to change the date of this summers Canadian Open in Mont-Tremblant, Quebec. 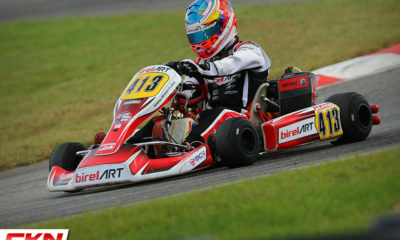 The one-off race with tickets to the Rotax Max Challenge Grand Finals as well as great prizes for the Briggs 206 classes. 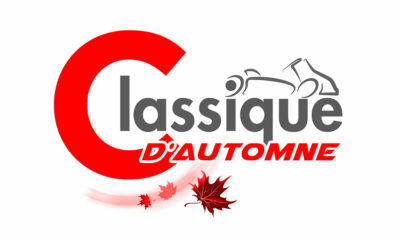 The new date will see the event swap with a Coupe de Montreal event and hit the track from July 19 to 21. 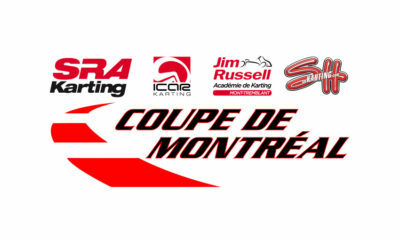 The fourth round of the Coupe de Montreal at Circuit ICAR will now take place on July 7. 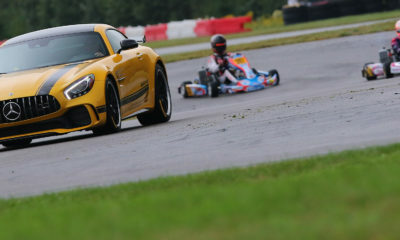 The initial date was set to conflict with the Champion Ron Fellows Karting Challenge event at Mosport Kartways but given the interest from Ontario karters. This is great news for karters in Eastern Canada, who now have the opportunity to compete in both major events this summer. Here is the announcement we received from Kim Veillette of the Jim Russell Karting Academy. 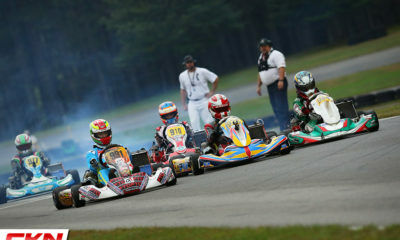 However, when the calendar for the Champion Ron Fellows Karting Challenge series in Ontario was announced, it became apparent that the third round of the championship was in conflict with the Canadian Open. Given the difficulty of finding a date to hold an event like the Canadian Open because of several reasons (officials, suppliers, other sporting events presented in Mont-Tremblant, etc.) it was decided to keep the original date. Several teams and drivers from Ontario have contacted us in an effort to try and find a solution to this conflict. The date of the third round of the CRFKC was decided in a context of synergy with the Canadian Tire Motorsports Park circuit, which is hosting the MOBIL 1 SPORTSCAR GRAND PRIX (IMSA) race on the same weekend, which will be broadcast in the United States on NBC. 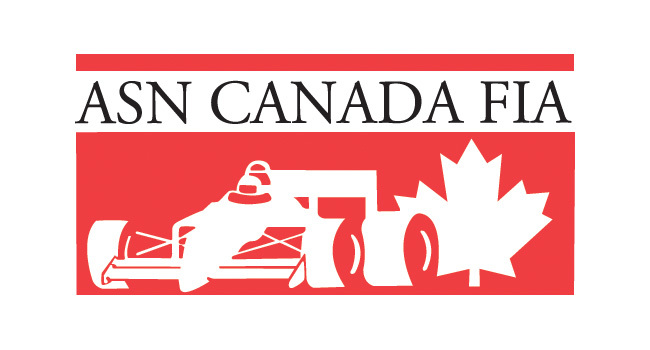 We understand the importance that the management of the Canadian Tire Motorsport Park racetrack places on presenting their circuit in the best possible television conditions, particularly because of the proximity of the karting circuit to a portion of the car racing circuit. 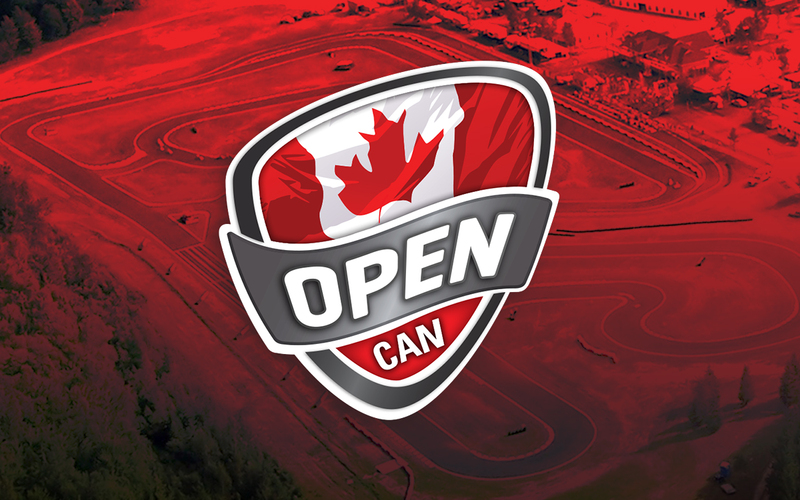 Out of respect to Ron Fellows and CTMP management, and to give the chance to all drivers to come and race at the Open, we have decided to change the venue. To eliminate this conflict, the only solution available to us is to switch the date of the Canadian Open with the date of the fourth round of the Coupe de Montréal,” explained Kim Veillette, director of the Jim Russell Karting Academy. 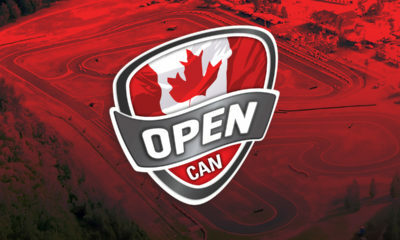 This means that the Canadian Open will take place from July 19 to 21 in Mont-Tremblant, while the fourth round of the Coupe de Montréal will take place July 7th in Mirabel. 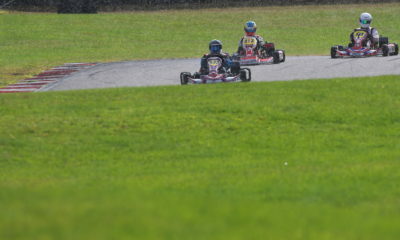 Be sure to check out our CKN Competitions section to view the list of major events during the 2019 karting season.